Short of winning the lottery or landing a Wall Street-sized bonus, can you end up with more money every month (to save or to spend) without giving up the small luxuries that make life so much more enjoyable? Sure you can. It’ll take some time and effort, but there’s money to be found if you look for it. 1. Shop around for services. Home insurance, auto insurance, gym membership, internet, cable, cell phone … anything you use on a regular basis, pay for monthly or where there are options. Chances are, you can shop around and find a better deal. 2. Look at what you’re using – and what you’re not using. If you have a monthly gym membership but only go twice a month, would you be better off paying an entrance fee, which some gyms allow? Find out what options exist. The same goes for cable, unlimited talk cell phones, internet access, and anything you can be paying for but not using much. 3. When it really doesn’t matter, go generic. Staples, such as sugar, flour, rice and even poultry may be just as good when you buy the store brand. Find out by taste-testing. Once you’ve decided which brands to bypass, keep a little envelope in your wallet where you can stash the amount you saved during each shopping trip. 4. Shop savvy. If you enjoy shopping, you can get the same thrill shopping a flea market or yard sale as you would the mall. Enjoy online shopping? Try Craigslist! You’ll save money and have more fun. 5. Trade lower value for higher value. 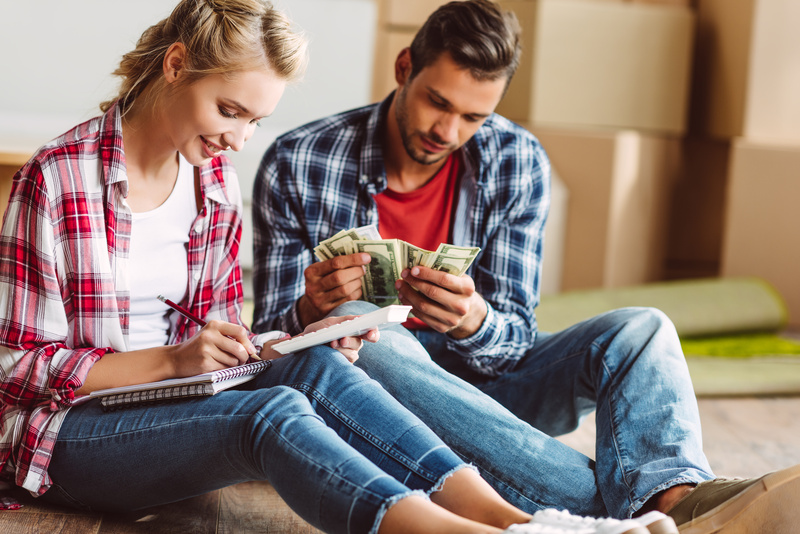 If you’re paying more for a home, car, clothes or anything that’s not making you happy, consider trading down so you have more money for what you really want, whatever that may be. 6. Join HCFCU's Christmas/Wish club. You won’t feel the difference every month, but when you get a chunk of change deposited into your account, you’ll have it for something that’s important to you.